Jet is organic in origin. It was formed from the decomposition of driftwood which sank to the sea-bottom and became emplaced in the rocks into which the fine mud was transformed over geological time. 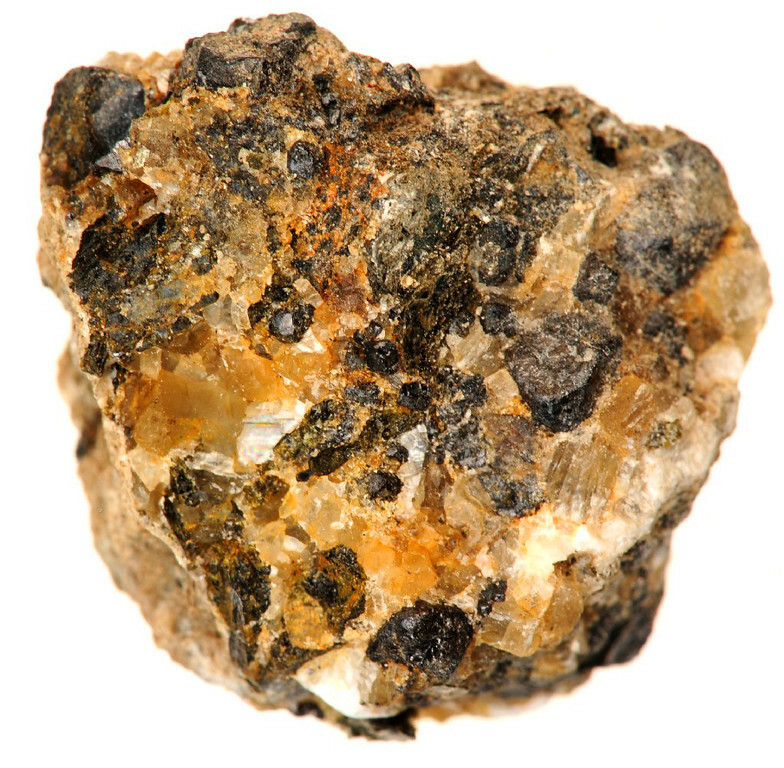 Jet is black or dark brown in color, but may contain pyrite inclusions which have brassy color and metallic lustre. Jet has a hardness of 2.5-4 and SG of 1.30-1.35. It will burn with a sooty flame and a coal-like smell. 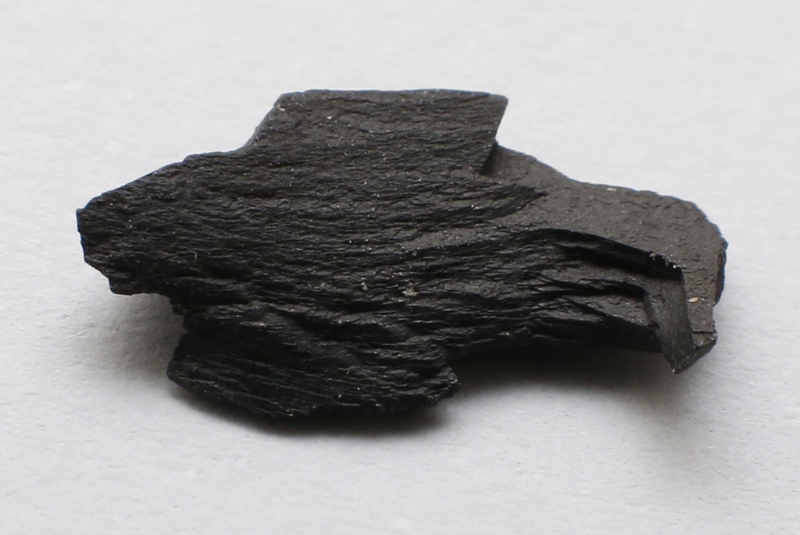 Due to its color, it can be confused with anthracite, asphalt, cannel coal, onyx, and schorl. The name jet is derived from Gagas, the name of a town and river in Asia Minor. It is found as lens-shaped masses in the upper Lias shales around the town of Whitby in Yorkshire, England. It is also found in Württemberg (Germany), France (Dep. Aude), Poland, Spain (Asturia), and the United States (Colorado, New Mexico, Utah). You can find our interactive map for gemstone of the world Here. Evidence suggests that jet has been mined since about 1400BC, and worked pieces of jet have been found in prehistoric burial mounds. During the Roman occupation of the British Isles, worked pieces of jet were shipped to Rome. Perhaps the most famous historical source is Whitby in Yorkshire, England, where much of the jet that was so popular for the mourning jewellery of the 19th century originated. It is less popular and widely used in modern times. Jet is a relatively soft gemstone, therefore is used in protected designs including earrings and necklaces. For the same reason jet is rarely is used in rings. Jet jewellery should be stored separately from other gem stones and should not be clean in steam or ultrasonic cleaners. 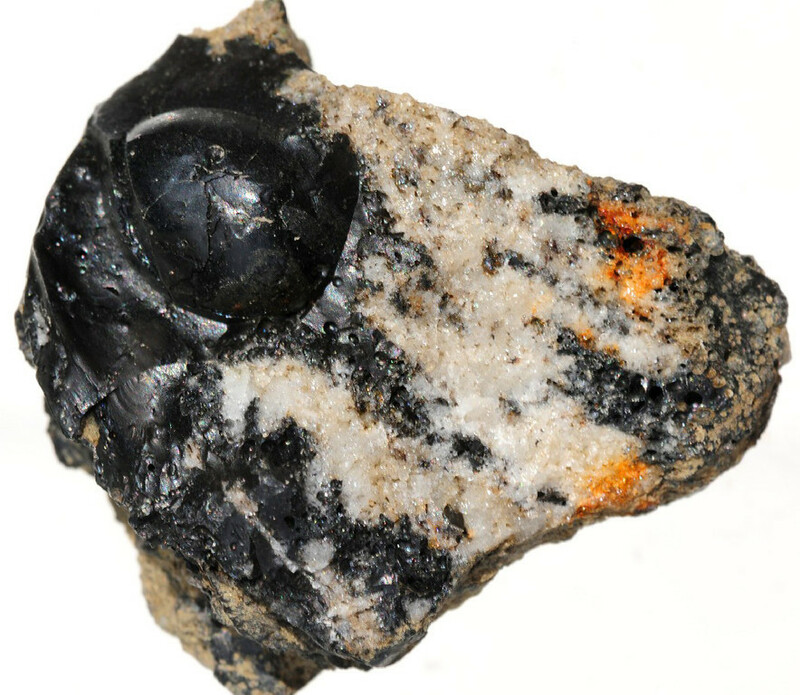 As jet is polished easily (and is less brittle than the harder anthracite coal that it resembles), it is also a very ideal organic gemstone for carving. It should be noted that jet can be imitated by glass and plastic, to recognize a real jet, a hot needle can be applied to the gemstone, a real jet will give off the distinctive smell of burning coal (practical tip to buy a real jet gemstone). From ancient times up until quite recently, jet was believed to contain many powers to protect and heal people. It has been used in various parts of the world in magical ceremonies, and it was believed that future happenings could be foretold in the substance of a burning jet. Because jet is very fragile and is able to be burned, ancient Greeks would use the smoke of burning jet to drive away evil and pestilences. They also thought that the vapours of burning jet could detect virginity. Early Britons used jet to protect themselves from a number of dangers, including thunderstorms and snakebites. Medieval Christians used jet as a talisman against evil, and highly prized an amulet of a heart-shaped piece of jet with a cross carved within it. In this way, jet was considered to hold numerous mystical and medicinal properties.